New Zealand – the world's number one team – have been drawn in Group A for the Men’s Softball World Championship in the Czech Republic this June. 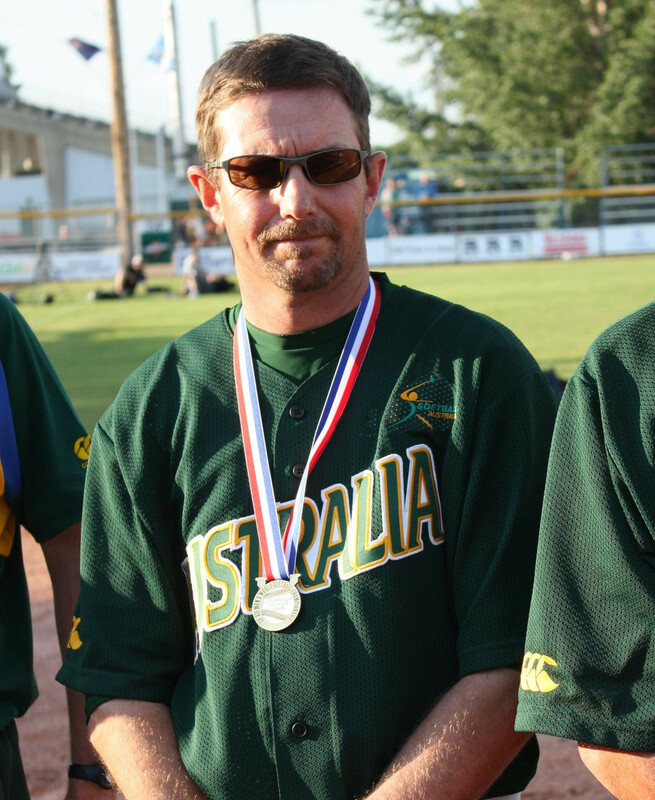 Softball Australia has named Kere Johanson as head coach of its national men’s team ahead of the World Championships in the Czech Republic this June. 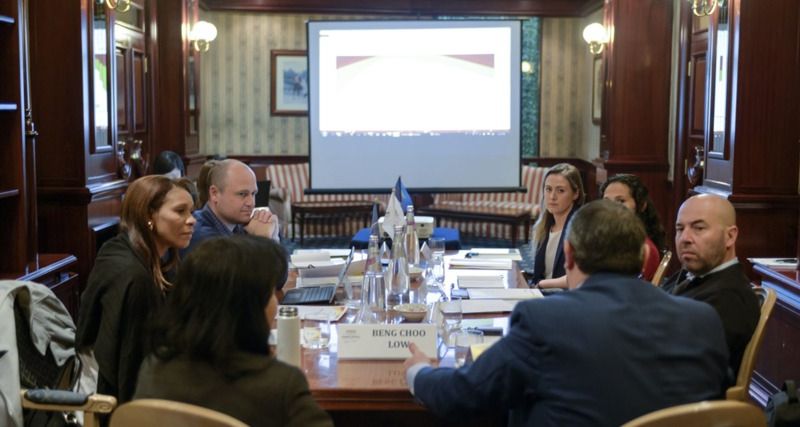 The World Baseball Softball Confederation's (WBSC) Athletes' Commission has claimed their "new direction" will enhance athletes' involvement in the decision-making process of the sports. The World Baseball Softball Confederation (WBSC) has announced the hosts of six qualifying events for the 2020 Olympic Games in Tokyo. 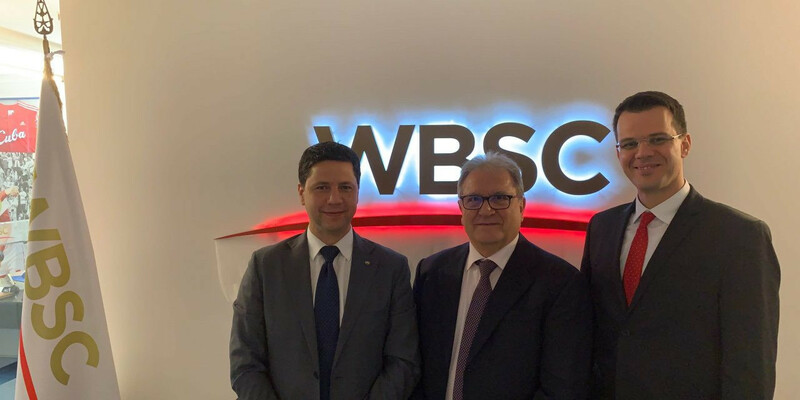 The World Baseball Softball Confederation (WBSC) has signed a three-way deal with the Romanian Baseball Softball Federation (FRBS) and the city of Alexandria to help grow the sports in the country. 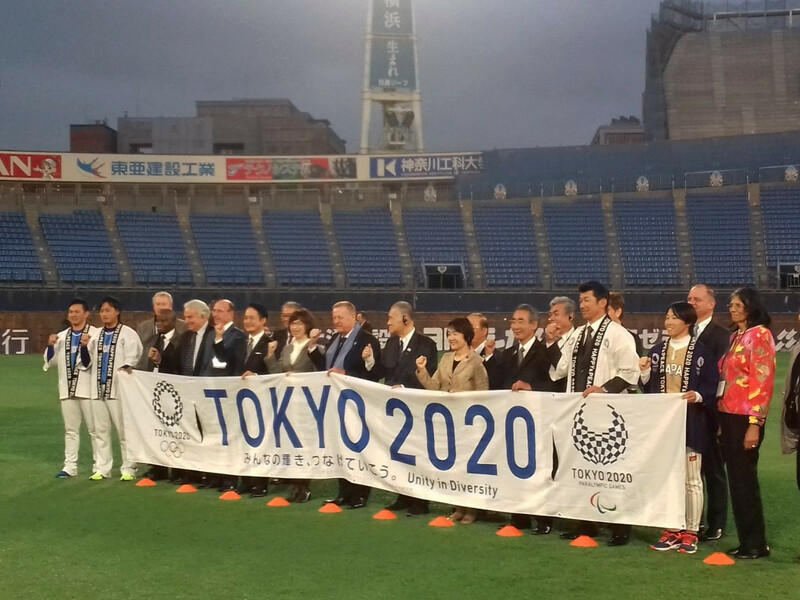 John Coates has praised renovation efforts at the “home of Tokyo 2020 baseball and softball” as the Australian led an International Olympic Committee (IOC) Coordination Commission visit here today. 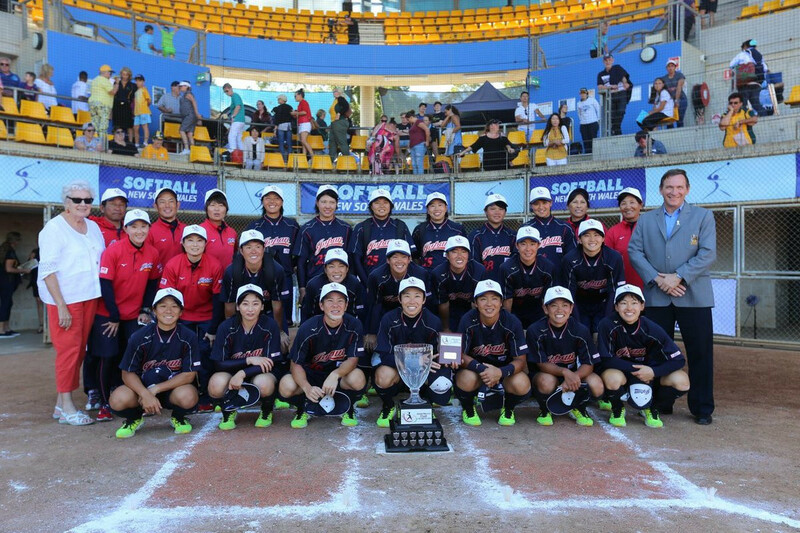 Six countries have been confirmed as competing in the 2019 Asia Pacific Softball Cup in Australia. Tokyo 2020 Olympic swimming finals will be held during morning sessions, it has been announced by organisers today, meaning they will be shown at prime-time in the United States. World number one side New Zealand beat Japan 5-0 in the final to win the Men's Softball Intercontinental Cup in Prague today. 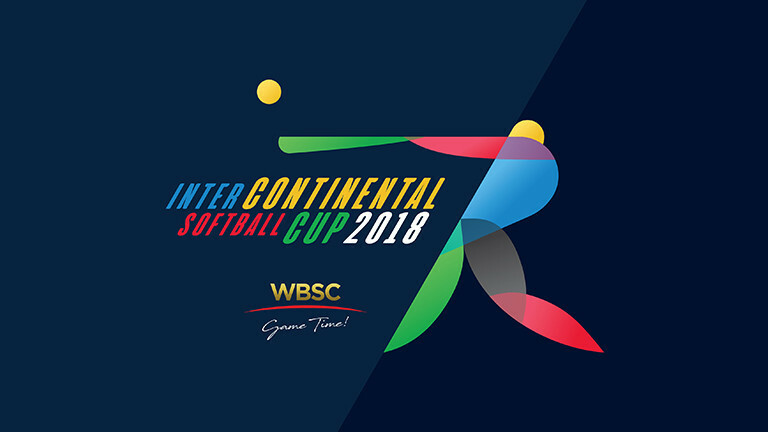 The semi-final line-up was completed today at the Men's Softball Intercontinental Cup in Prague as the round-robin phase came to an end. World number one ranked New Zealand secured two victories as the Men's Softball Intercontinental Cup in Prague continued today. 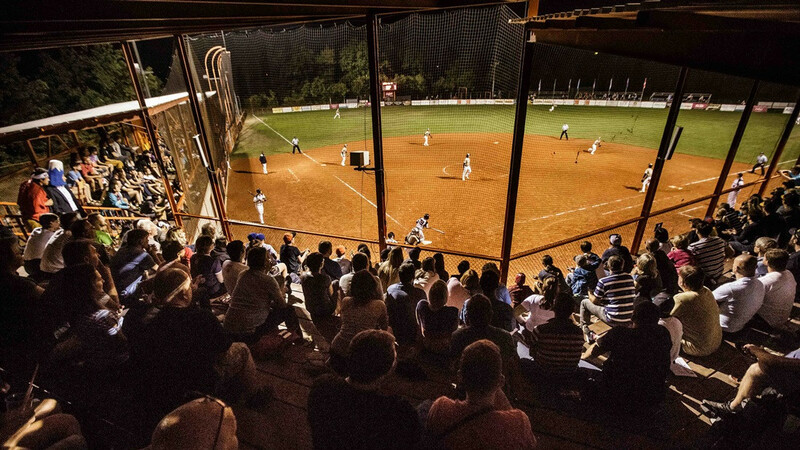 The United States claimed their first victory on day two of the Men's Softball Intercontinental Cup in Prague. 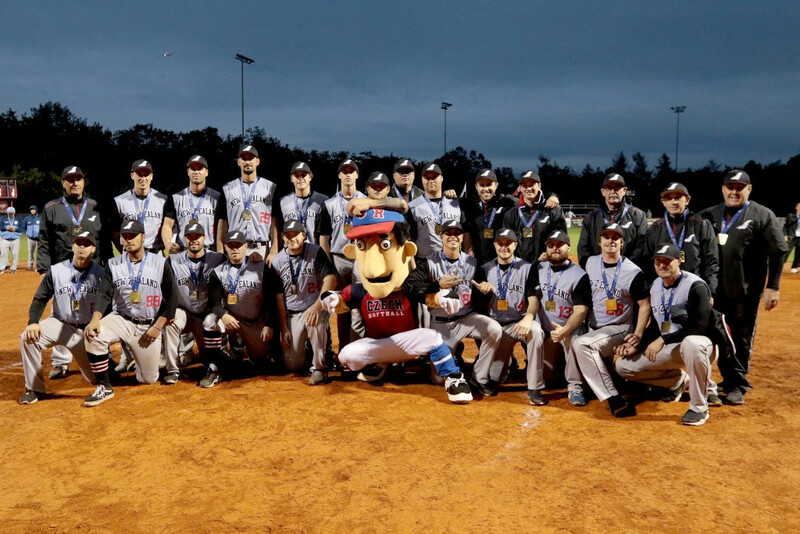 Men's softball world number ones New Zealand began the Intercontinental Cup in Prague by beating a United States side who suffered two opening day losses. The World Baseball Softball Confederation (WBSC) Men's Softball Intercontinental Cup is set to begin in Prague tomorrow. 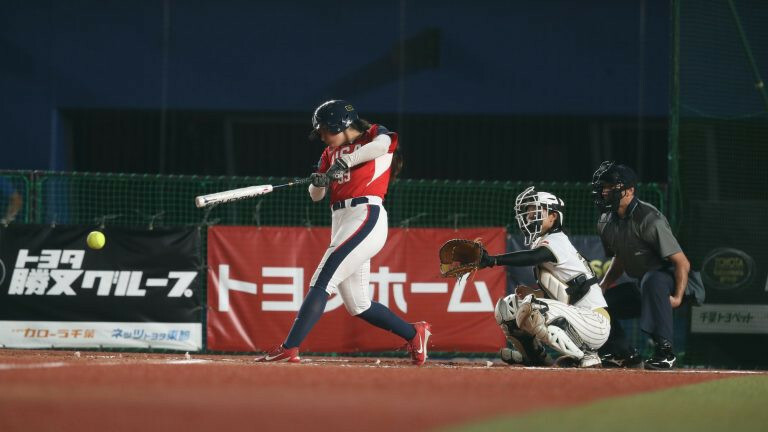 Holders United States came from behind to beat hosts Japan 4-3 at the Women's Softball World Championship, and booked their spot in the final in the process.